Rumor has it that the press release is a dying breed of marketing. In fact, many companies consider this tool almost obsolete. Because so many companies use other methods to market to their audiences, the press release has almost lost its purpose as well as gained a bad reputation. To sum up the press release in fewer words than more, it is a big announcement that a company has to make. This method was usually mailed, faxed or emailed to newspapers, radios and televisions to get the word out about a significant change in the business or an urgent message that needed to be relayed to the people. So how can the press release be brought back from the dead? The debate still stands – the press release is not an effective way to get a message or announcement across to the customers. Remember the first press release ever? It came around because of the 1906 Atlantic City Train Wreck where 53 people drowned. Now that is an effective press release. Unfortunately, with the digital age outdating methods of marketing such as newspaper and radio, digital news and content is making the press release a poor marketing tool. A press release can help achieve an objective – getting the message out quickly and accurately. Depending on how it is released, whether it is mail, newspaper or television, you can create it to seem urgent and look important or different. This can cause a different reaction out of the reader. 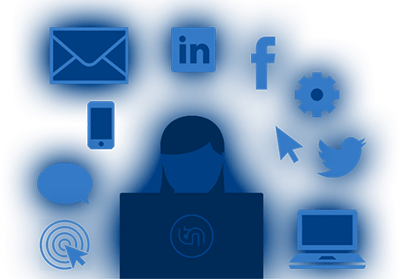 Utilizing a press release can gain you clients and customers by offering free samples or trials for the targeted audience. The Internet allows you to distribute a press release in many different outlets whether it’s a video via YouTube or a podcast. 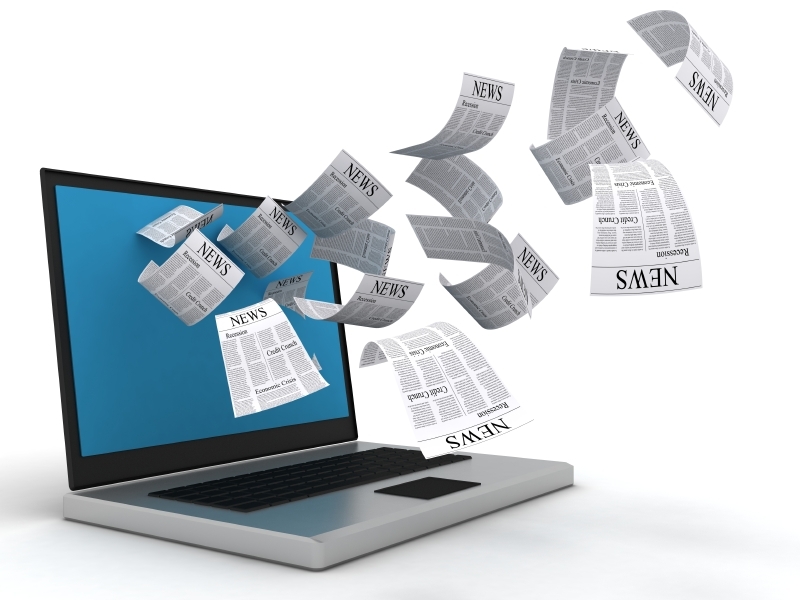 Press releases can be much more cost effective than any other method of advertising. While they may be cheaper than other methods of advertising, the hours used to create an effective press release can eventually add up to being much more expensive and timely. The success of a release is never guaranteed; not even to bring in new clients, but there is no guarantee it will be seen or even read. While many editors of websites and newspapers receive these emails with press releases, they are often ignored or deleted before even seen. Press releases alone are a poor method of marketing. Unless you have a strong following via social media or a website, a press release is almost useless. If you’re going to utilize the press release, there are several tips that can help you create a successful one. Although it may seem like paper marketing and using a newspaper for a press release may be dead, there are many successful ways to submit an effective press release to the world. Use SEO keywords in your press release. Whether or not it’s intentional, using search engine friendly keywords can help your release be seen and even rank on the search engine results. Utilize your social media following. Facebook is a great place to post a press release or announce an important message to your followers and clients. Perk the interest of the reader with content marketing, then post the release. If you continuously post blogs or articles that get the hype up about your release, when it comes out the readers may be more interested in seeing what the excitement was for. Make sure to address the problem your business will be attacking and the solution it has to offer. Readers want to be ‘wowed’ when they read a press release. Use strong headlines and words – while the press release is meant to be formal and informative, using a tone that is relatable to the people can help ensure its effectiveness. Sign up for our FREE weekly newsletter to receive exclusive marketing tips that you can’t find anywhere else.